If you’re serious about horses, what matters is doing things the right way, and doing right by the horse. You want your horse to be at 100%, so you give 100%. That’s why you ensure your horses get the right care, the right feed … and SUCCEED. 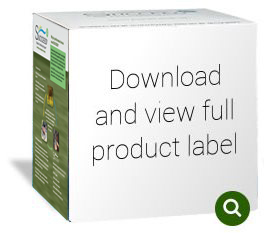 Serious horse people the world over use SUCCEED, a nutritional approach to managing the horse’s digestive health, including the stomach and the hindgut. They know that a healthy digestive system supports every aspect of a horse’s health. And that means better performance, better attitude, better everything. 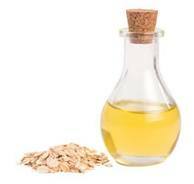 Oat oil is extracted through a unique process to retain a high concentration of polar lipids, specialised fat molecules that provide a variety of benefits in the gut. From a higher-bran, lower-starch oat, processed to retain a high concentration of beta glucan which aids nutrient absorption and helps to moderate the rate of digestion. 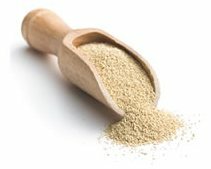 Yeast includes a beta glucan and a mannan oligosaccharide from yeast Saccharomyces cerevisiae, rich in nucleotides necessary for cell development as well as healing. The amino acid L-Arginine is important for proper immune function, tissue repair, healthy circulation and enhanced exercise capacity. L-Threonine supports production of mucin, a necessary component of the mucus that lubricates and protects the gut lining. Ready to try SUCCEED? Talk to your veterinary surgeon today. Keeping your horse’s digestive health in optimal condition is important. And with SUCCEED, it’s also easy. Just one serving of SUCCEED once a day, every day with regular feed is all it takes. That’s it. It is recommended that a veterinary surgeon’s opinion be sought before use or before extending the period of use. The same great SUCCEED formula is available in both oral paste and granules for top-dressing feed.